Check out our complete line of Bagger audio products engineered to give your “Bagger” or motorcycle the ultimate in sound quality while you cruise down the highway to your next destination. 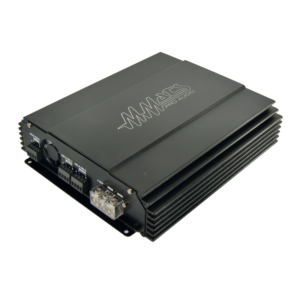 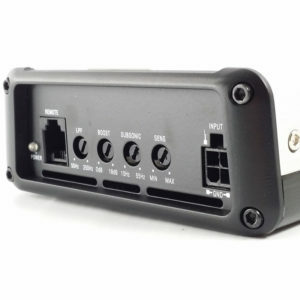 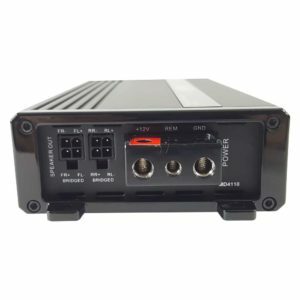 Ultra efficient Cladd D amplifiers and speakers that place a minimal strain on your bikes electrical system and still deliver incredibly loud but high quality sound that will cut through the wind, engine and road noise with authority! 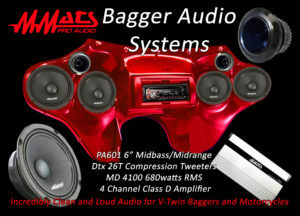 Your ride will be heard long before it is seen! 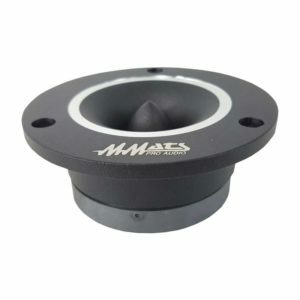 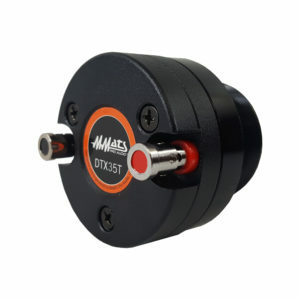 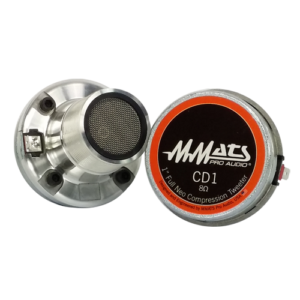 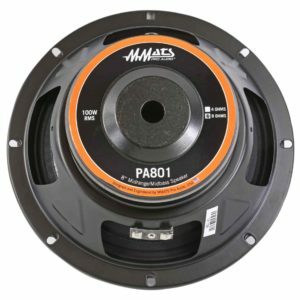 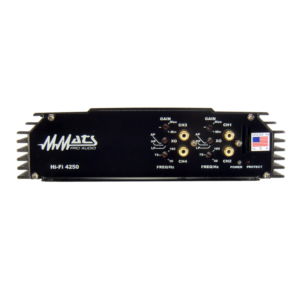 Finally with MMATS products you are able to get the sound quality on your motorcycle that will make the miles go by faster and more enjoyable. 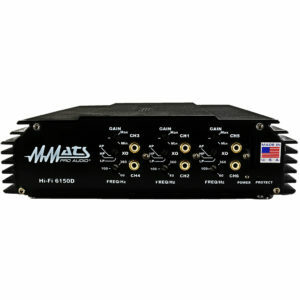 Our systems use Class D amplifiers that produce ultra clean sound and high SPL’s with minimal power draw. 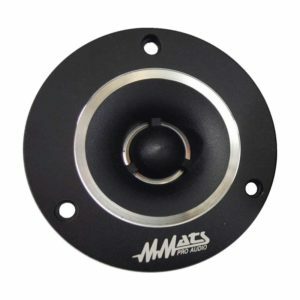 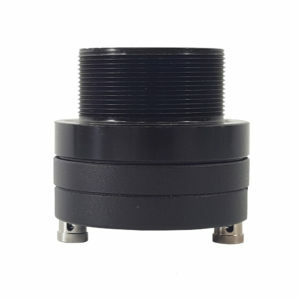 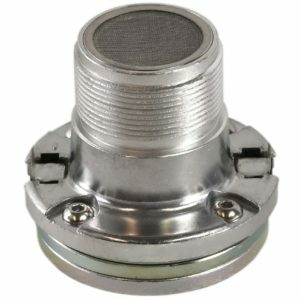 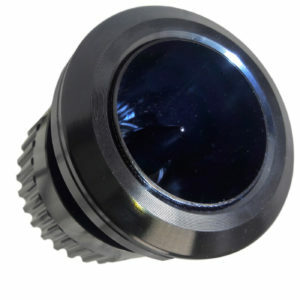 And our motorcycle speaker line is engineered for the tough environment out on the road. 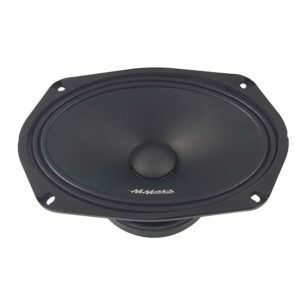 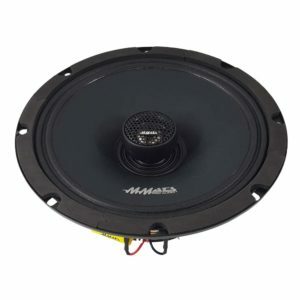 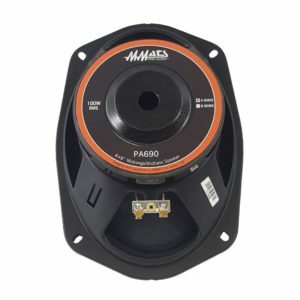 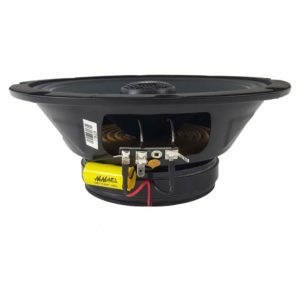 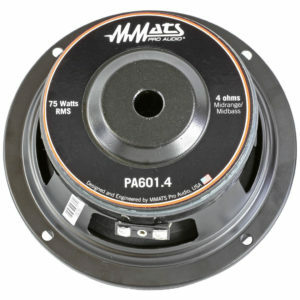 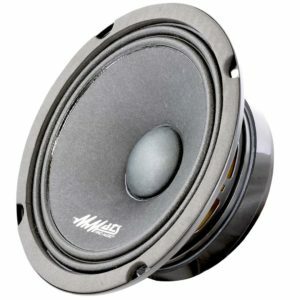 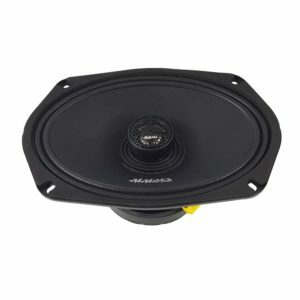 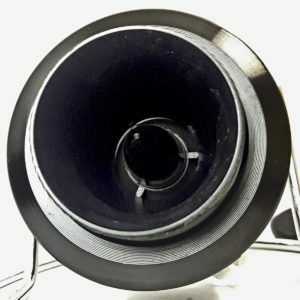 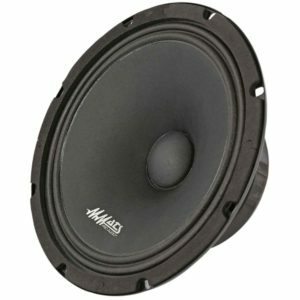 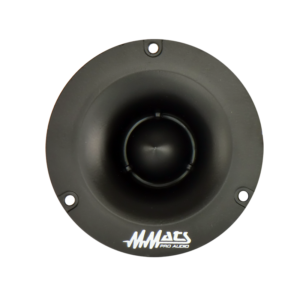 These pro style speakers will reproduce “huge” high quality sound mile after mile! 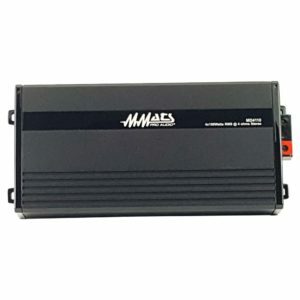 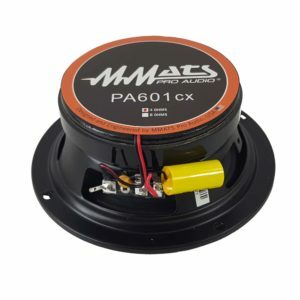 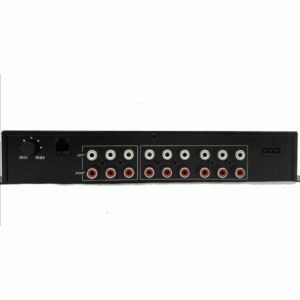 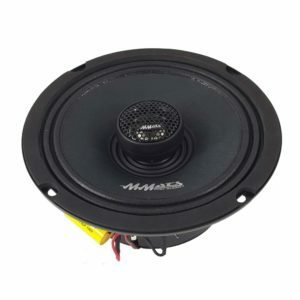 We offer a complete line of amplifiers, full range speakers, tweeters, mid range/mid bass driver, woofers and equalizers that will astound you and your friends. 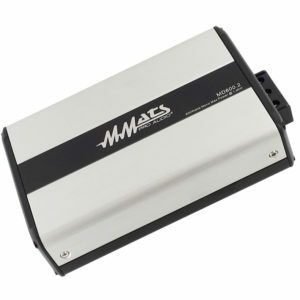 Call your nearest MMATS dealer today or our Florida factory at (561) 842-0600 for more information. 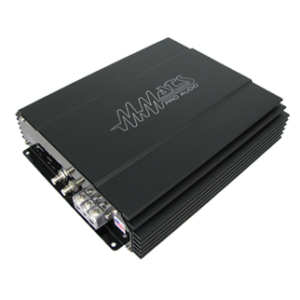 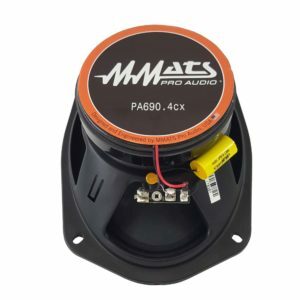 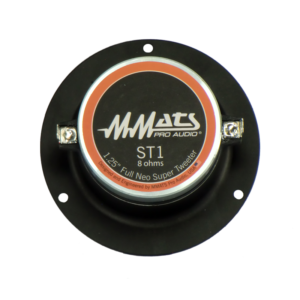 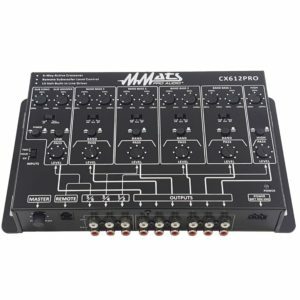 Get started building your ultimate “Bagger audio” sound system or motorcycle audio system today with MMATS professional audio components.